Get away to a community with the soul of a luxury retreat in the heart of the desirable Las Colinas area. 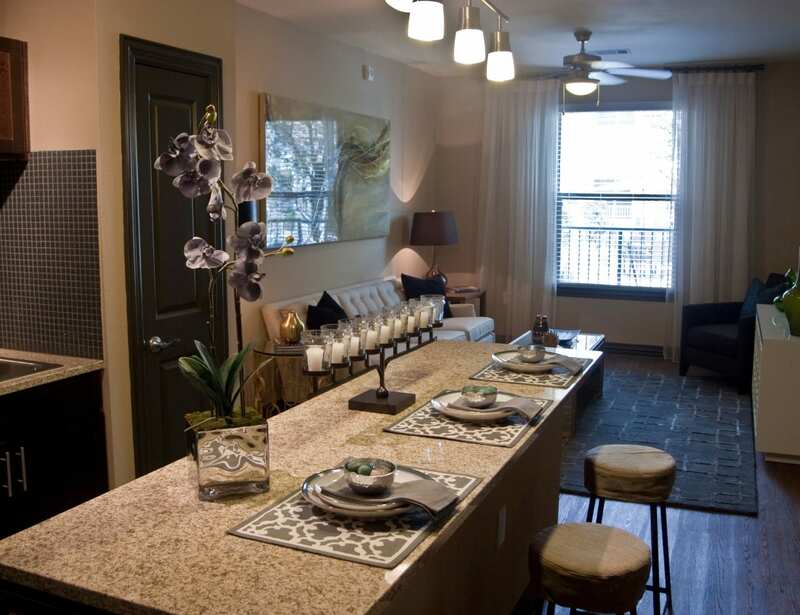 Our one, two, and three bedroom apartments for rent in Irving, Texas, at The Blvd are the ideal balance of contemporary lifestyle and central location. 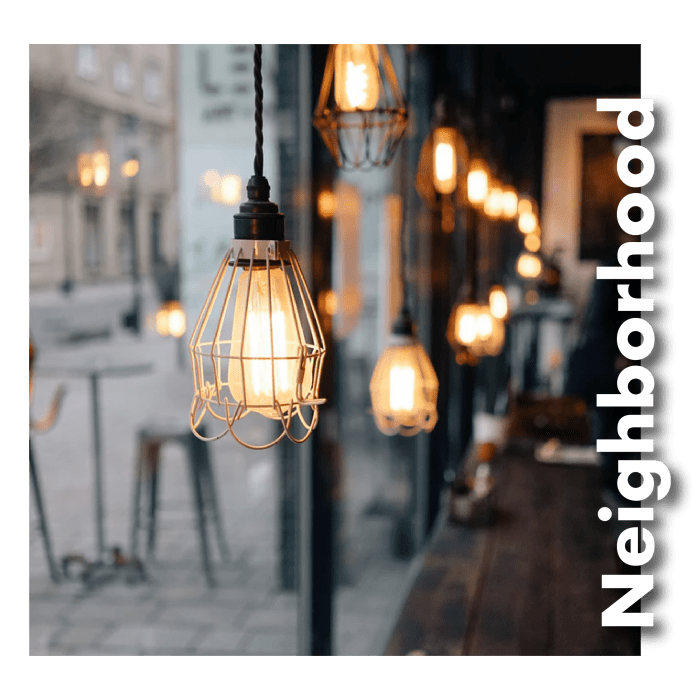 Your apartment’s high-end features are rivaled only by the community amenities that will make your place a magnet for impromptu gatherings. Why save that relaxed state-of-mind for only two weeks per year? Enjoy the other 50 in a setting where coming home feels like leaving for a long-awaited vacation. 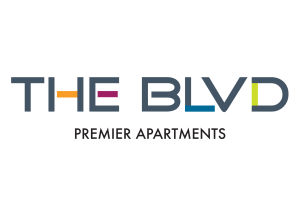 One, two, and three bedroom homes at The Blvd give luxe living a modern twist. 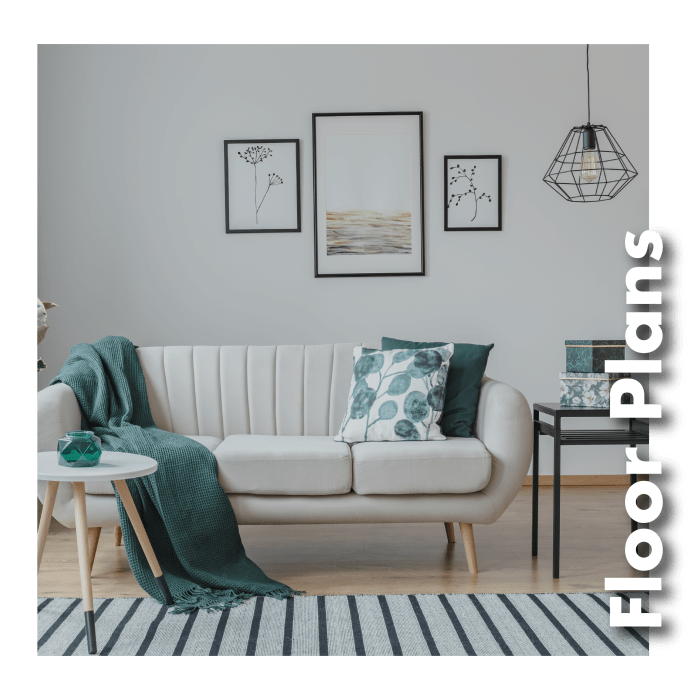 Sleek fixtures and finishes like stainless-steel appliances and granite countertops are balanced with functional style, from easy-clean wood-style flooring to expansive walk-in closets that keep your belongings neatly tucked out of sight. 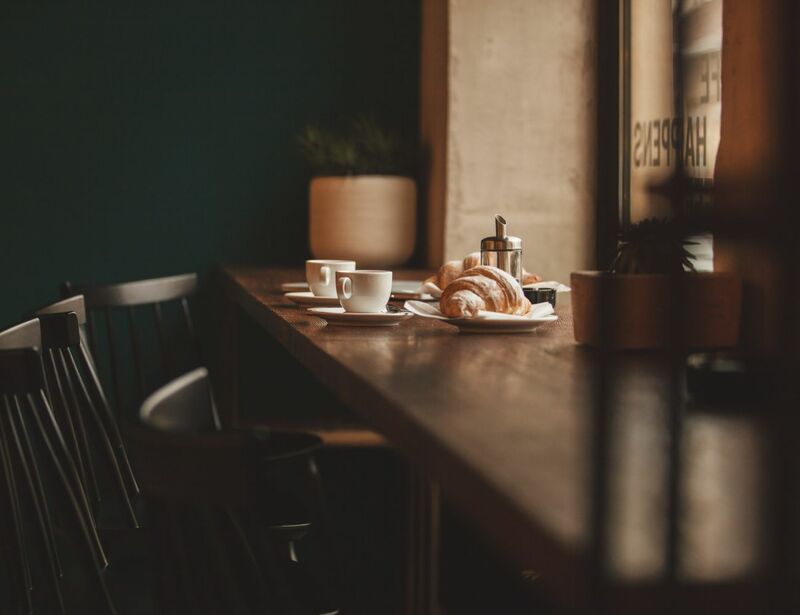 At The Blvd, you’ll enjoy minimal upkeep and take maximum pleasure in your stylish surroundings. 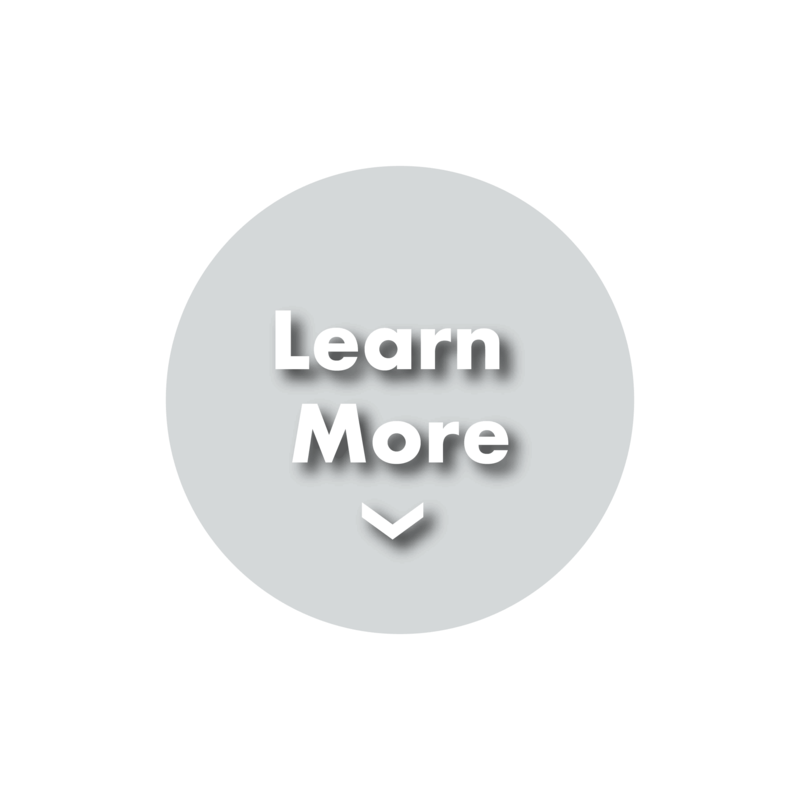 Stop by our Floor Plans page to see the availability of apartment styles and sizes. The resort-style amenities at The Blvd are so amazing it will be hard to keep them to yourself. 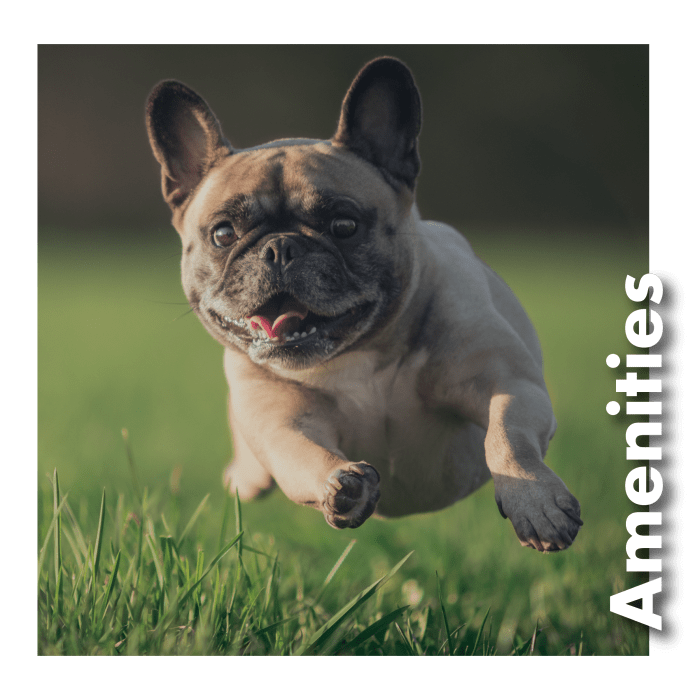 Your friends will enjoy mouthwatering steaks fresh off the outdoor grill, your car will appreciate the indoor garage, and your pooch will feel pampered by the onsite dog park. Of course, you’ll love all of the amenities, from major perks like the pristine swimming pool to little conveniences like online bill pay and complimentary WiFi in amenity areas. 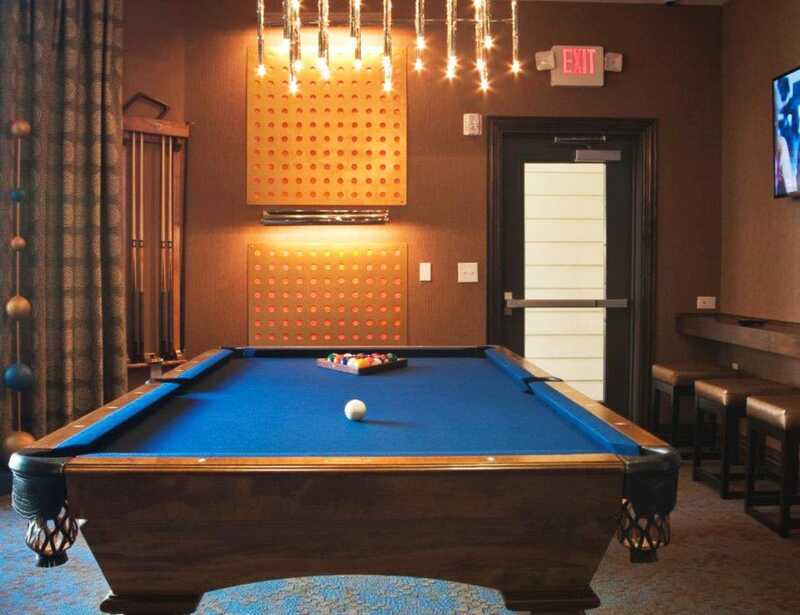 Jump over to our Amenities page to see more advantages of living at The Blvd. Las Colinas isn’t just the best place to live in Irving, Texas. It’s the best place to dine, golf, work, play, shop, walk, bike, and listen to incredible music. With 56 small lakes, four huge Fortune 500 companies, and dozens of dining and entertainment venues all close at hand, why would you want to make your home anywhere else? Experience the charm of Las Colinas in Irving, Texas, by visiting our Neighborhood page.